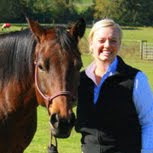 Come and ride with me on a safe school horse less than 25 minutes NW of downtown Portland! 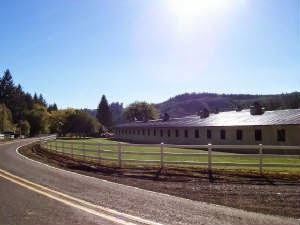 Rusty Spurr Ranch is a wonderful facility located just 25 minutes NW of Portland on 43 acres. Visit their website for more information and photos of the location at RustySpurrRanch.com. Unfortunately the website for Rusty Spurr Ranch is not operational. You can see many pictures of the site on our Facebook Page!